Todd Gitlin. Photo by David Shankbone / Wikimedia Commons. Our discussion with the renowned scholar and author ranges from the legacy of the Port Huron Statement and Gitlin’s critical take on the later days of the movement, to the role of mass media in shaping social events. 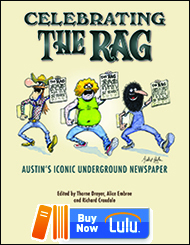 Todd Gitlin, an American writer, sociologist, and media scholar — and a pioneer of the ’60s New Left and underground press movements — was Thorne Dreyer’s guest on Rag Radio, Friday, July 19, 2013, in the first of two interviews. Our second on-air visit with Gitlin will take place on Friday, August 9. 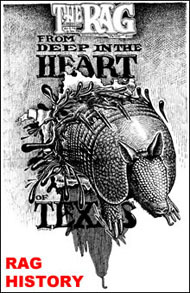 It will be broadcast live from 2-3 p.m. (CDT) on KOOP 91.7-FM in Austin, Texas, and streamed live on the Internet. 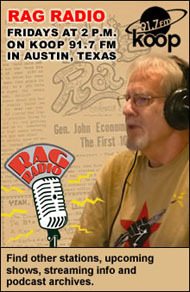 Rag Radio is a syndicated radio program produced at the studios of KOOP, a cooperatively-run all-volunteer community radio station in Austin, Texas. 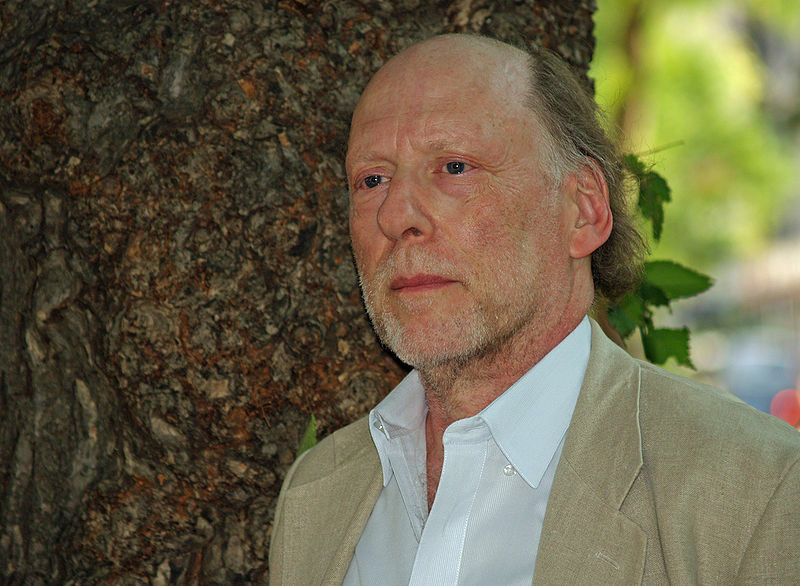 Todd Gitlin, an American writer, sociologist, communications scholar, novelist, poet, and public intellectual — and an early president of the Students for a Democratic Society (SDS) — is the author of 15 books, including Occupy Nation: The Roots, the Spirit, and the Promise of Occupy Wall Street. Gitlin is on the editorial board of Dissent and is a contributing writer to Mother Jones. His writing has appeared in The New York Times, Los Angeles Times, Washington Post, San Francisco Chronicle, and many more. His other books, several of which have won major awards, include The Sixties: Years of Hope, Days of Rage, The Whole World Is Watching, Media Unlimited: How the Torrent of Images and Sounds Overwhelms Our Lives, and The Twilight of Common Dreams: Why America Is Wracked by Culture Wars. Todd Gitlin was the third president of SDS, in 1963-64, and was coordinator of the SDS Peace Research and Education Project in 1964-65, during which time he helped organize the first national demonstration against the Vietnam War and the first American demonstrations against corporate aid to the apartheid regime in South Africa. 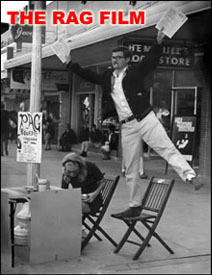 During 1968-69, he was an editor and writer for the San Francisco Express Times, and through 1970 wrote widely for the underground press. In 2003-06, he was a member of the Board of Directors of Greenpeace USA. On the show we discuss the lasting legacy of SDS and the Port Huron Statement; Gitlin’s critiques of the ’60s movement and the Left involving issues like violence — especially in the case of the Weather Underground and later Black Panther Party — and “identity politics”; the role of the mass media in shaping our understanding of events, including social movements; and some reflections on the Occupy Wall Street movement. THIS FRIDAY, July 26, 2013: Sanford, FL-based political science prof Jay D. Jurie and Austin lawyer Gary Bledsoe, President of the Texas NAACP, on the consequences of the Trayvon Martin verdict. Friday, August 2, 2013: Linda Litowsky and Stefan Wray of ChannelAustin on the historic significance of public access television. Friday, August 9, 2013: We continue our discussion with sociologist, author, and New Left pioneer Todd Gitlin. This entry was posted in RagBlog and tagged Authors, Interview, Mass Media, New Left, Occupy Wall Street, Podcast, Port Huron Statement, Rag Radio, SDS, Sixties, Sociology, Thorne Dreyer, Todd Gitlin, Underground Press. Bookmark the permalink.